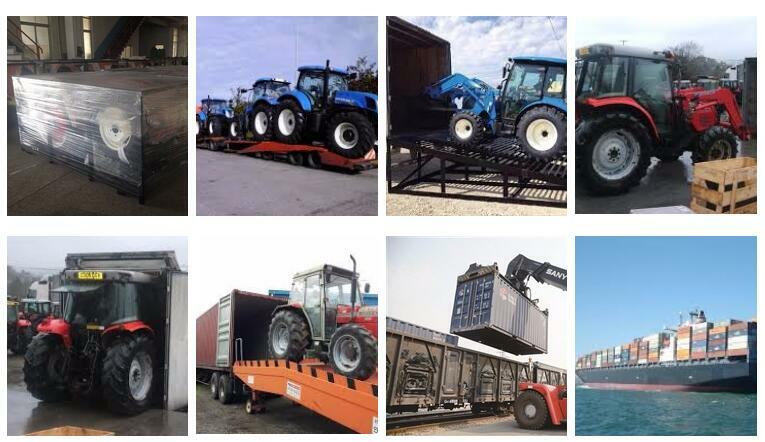 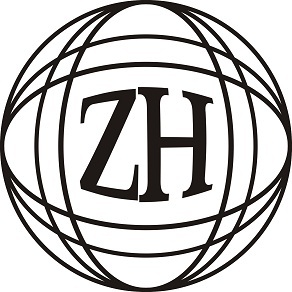 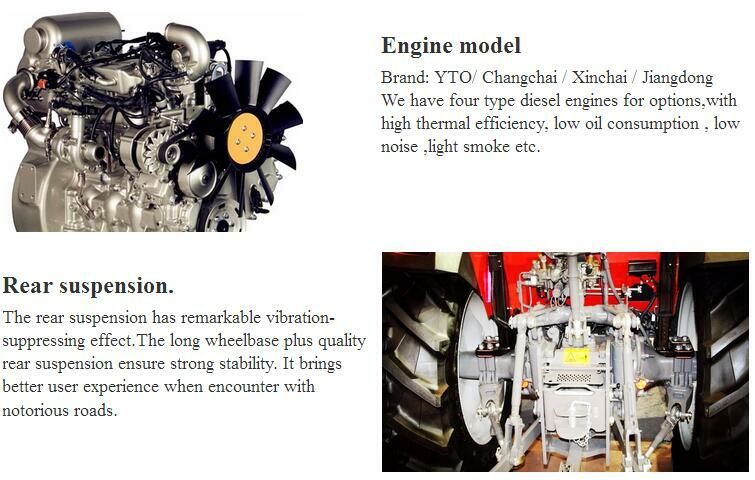 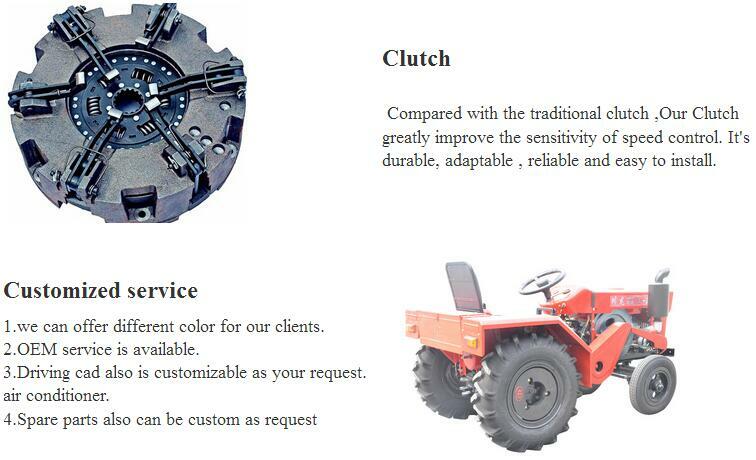 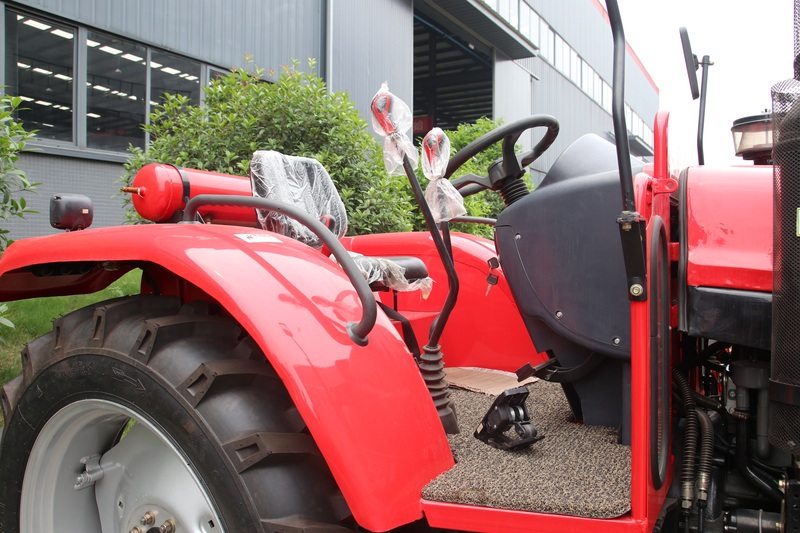 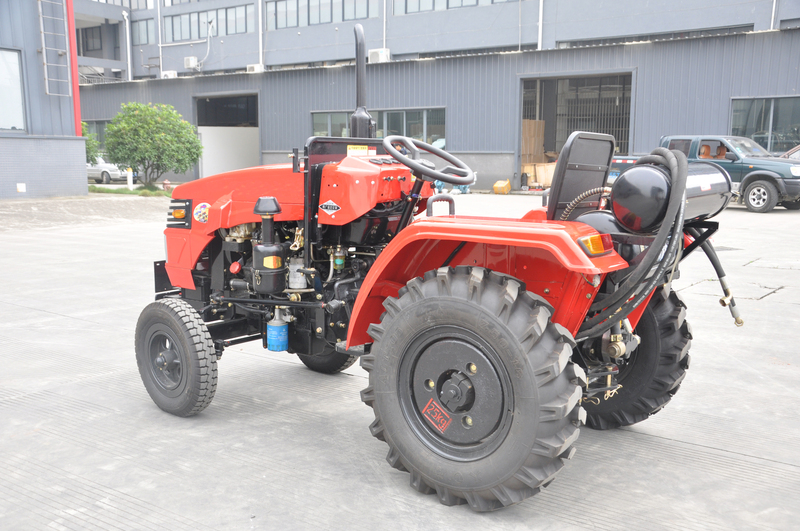 we have expertise in the export mini farm tractors. 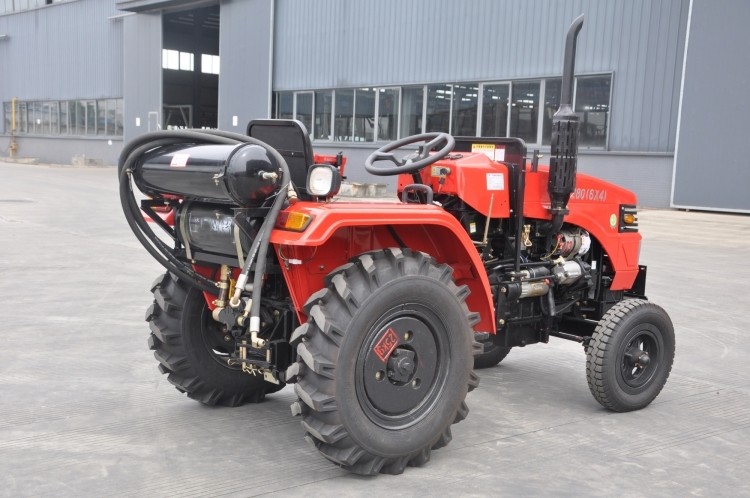 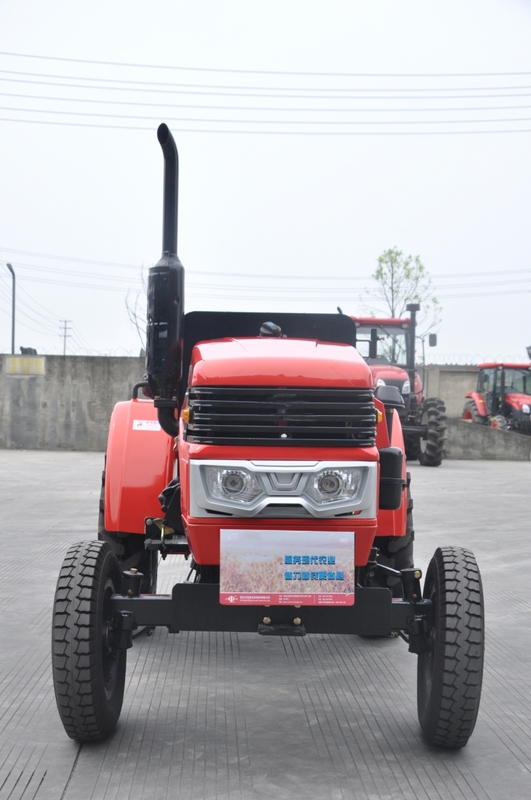 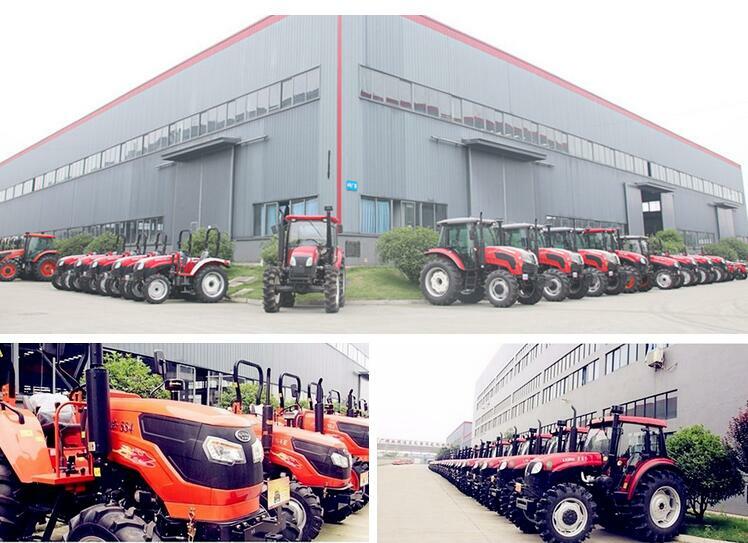 Ergonomically designed, these tractors deliver high levels of performance with high fuel efficiency. 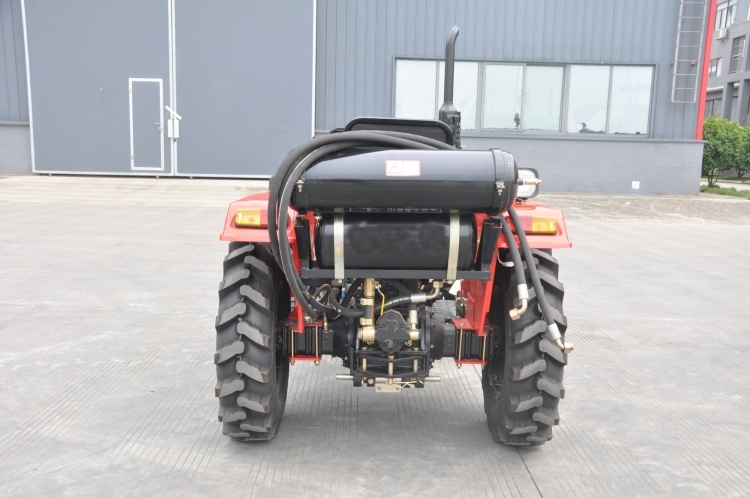 With high torque backup and excellent levels of lugging power, these units provide vital agricultural support to our customers.